Lancaster boasts a fairly modern bus station. It enjoys a city centre location and offers services to local, regional and national destinations. Lancaster Bus Station is covered and has twenty stands. Facilities include a Stagecoach travel centre, toilets, and refreshment kiosk. Electronic information boards provide real-time arrival and departure times. 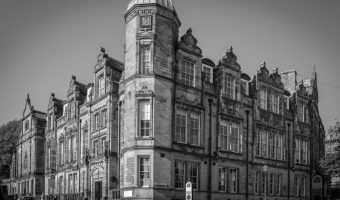 Local destinations served include Lancaster University, Morecambe, Heysham, and Carnforth. The 555 Stagecoach service travels between Lancaster and Keswick. Stops on the way include Kendal, Staveley, Windermere, Bowness, Ambleside, and Grasmere. The 571 National Express coach service from Whitehaven to London also stops at Lancaster Bus Station. 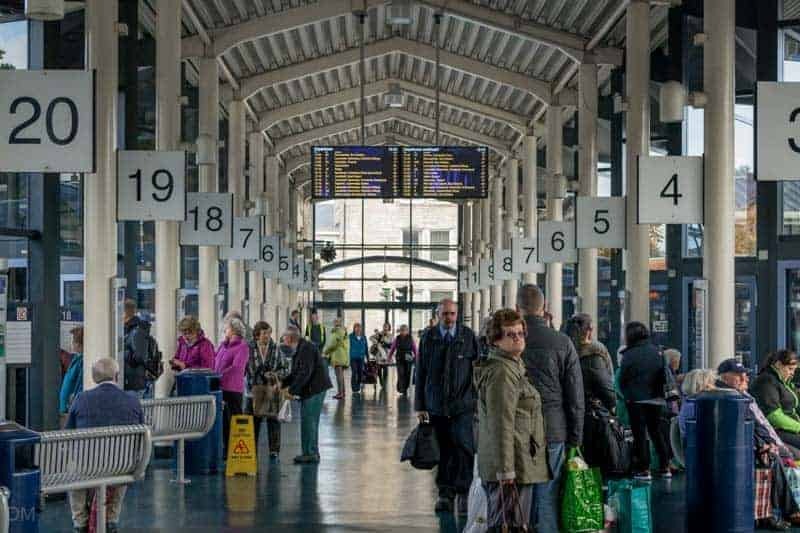 Other destinations on the route include Workington, Keswick, Grasmere, Ambleside, Windermere, Kendal, Carnforth, Bolton-le-Sands, Morecambe, Preston, Wigan, and Birmingham. 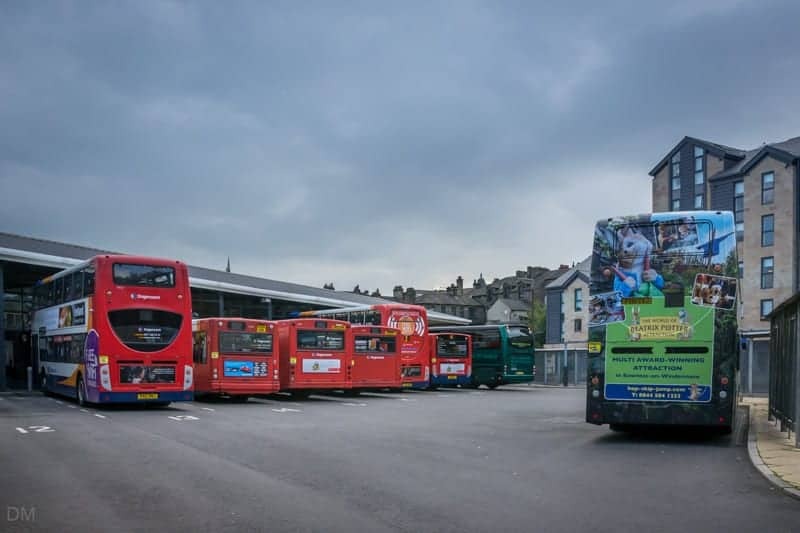 Other bus services from Lancaster include 40 and 41 services (Morecambe to Preston via Lancaster and Garstang) and the 80, 81A, and 81B services (Lancaster to Ingleton and Kirkby Lonsdale). All are operated by Stagecoach. Lancaster Bus Station is situated between Damside Street and Cable Street (postcode LA1 1HH), at the northern end of Lancaster city centre. The city’s main taxi rank is adjacent to the station. 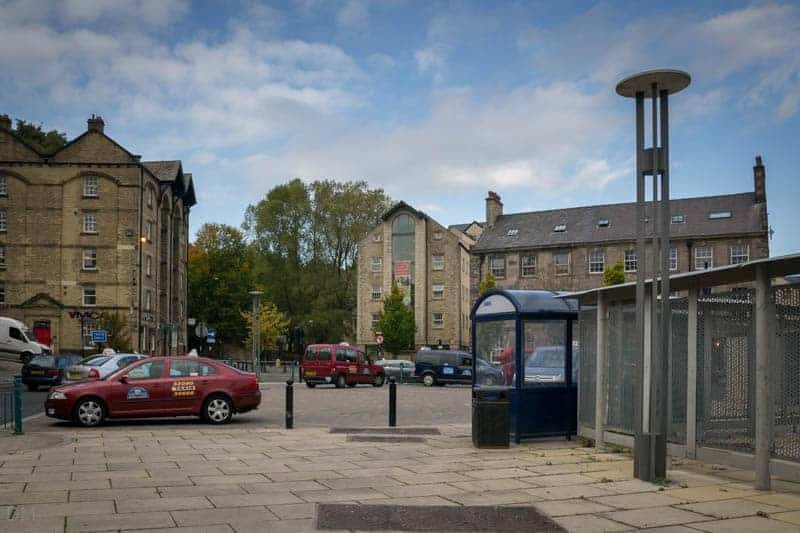 Attractions and places of interest within easy walking distance include Lancaster Castle, Lancaster Priory, the Judges’ Lodgings, Lancaster Visitor Information Centre, The Dukes, Lancaster Grand Theatre, Market Gate Shopping Centre, and St Nicholas Arcades. 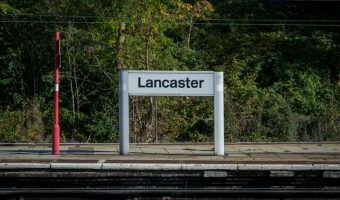 Lancaster Train Station is approximately 700 yards away. Map showing location of Lancaster Bus Station. Train station serving Lancaster. View station facilities and train times. Tourist information centre in Lancaster.